In a departure from my normal style, when our holiday to Spain turned into a heap of lemon curd (work it out for yourself) I wrote it all up in a funny book. This was my first attempt at written humour rather than just back-chat and acidic asides. 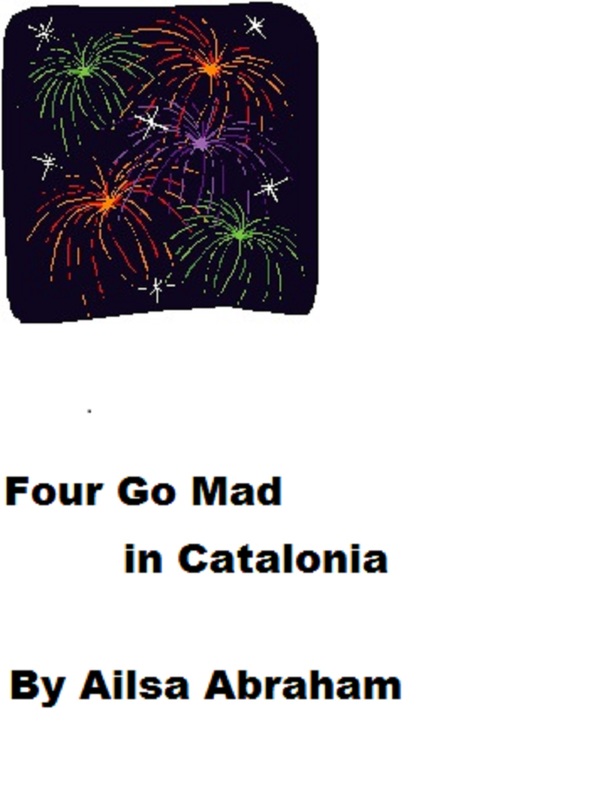 The result was Four Go Mad in Catalonia which you can find on Smashwords. 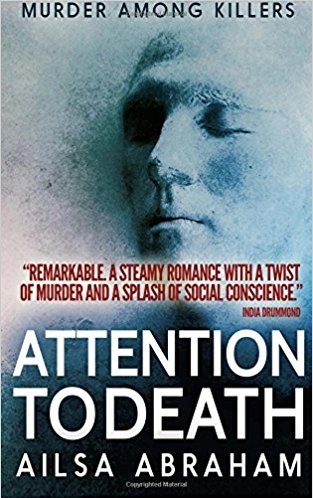 It has had a few rave reviews so I’m going to offer a free copy to one person posting a comment on this page. 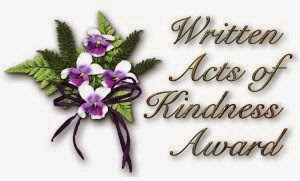 FREE COPY – just comment! Winner to be announced on Friday 12th July. And don’t forget that you can still vote for Shaman’s Drum’s nomination for the People’s Book Prize via this link. great Attitude I love lemons! !